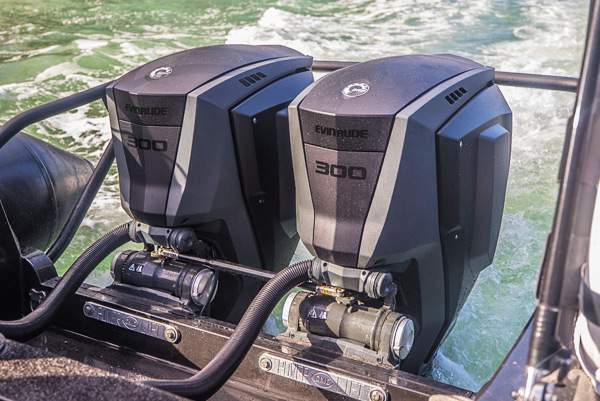 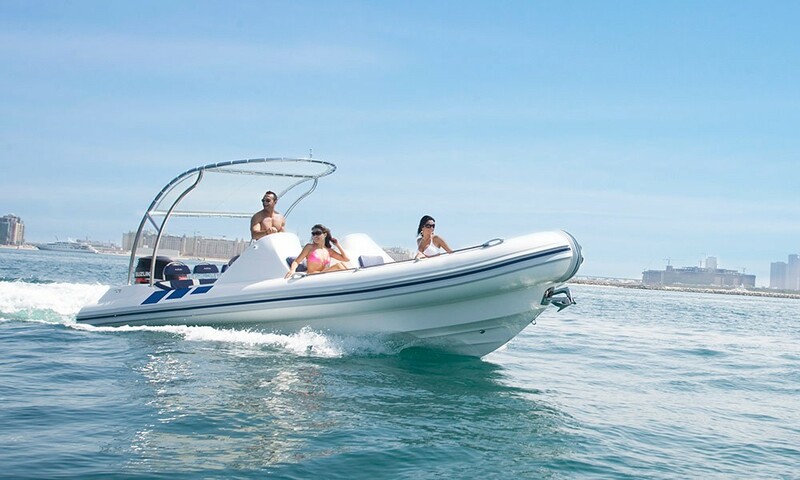 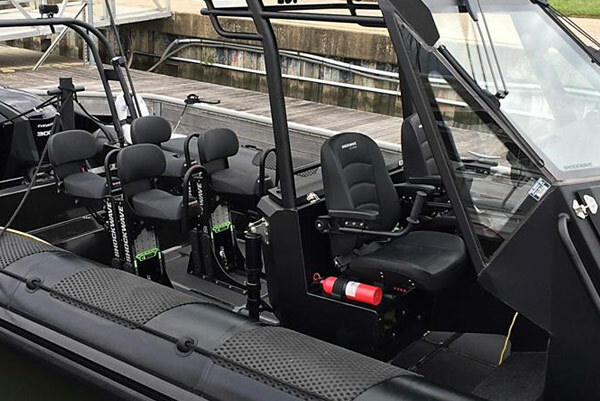 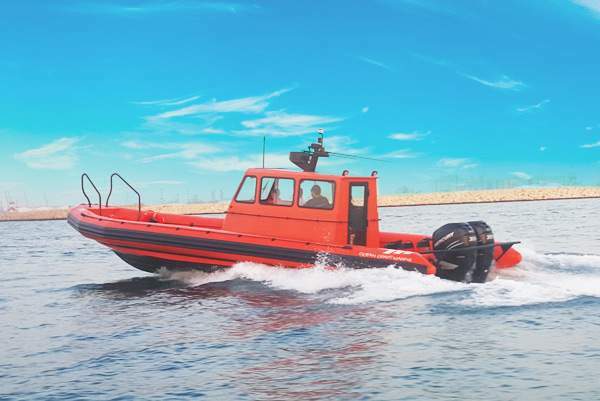 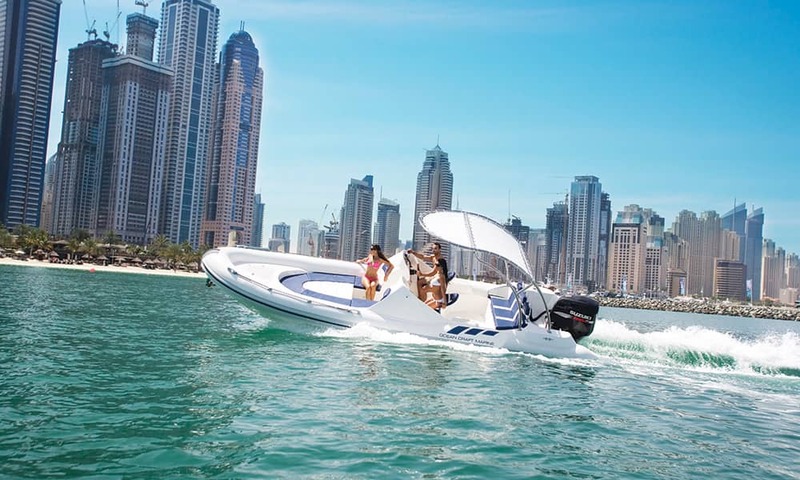 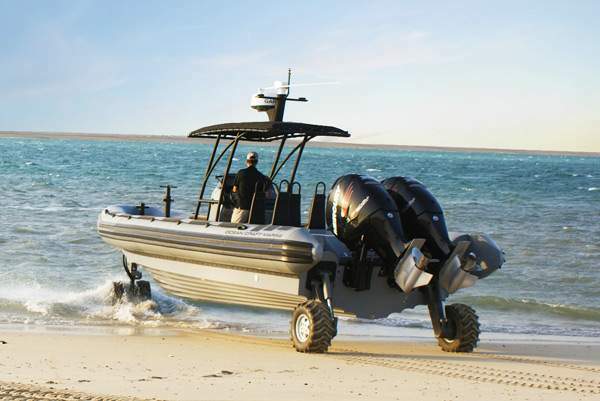 The OCM Euroline RHIBs have been designed for the sophisticated boating enthusiast who is looking for style and design as well as performance and safety. 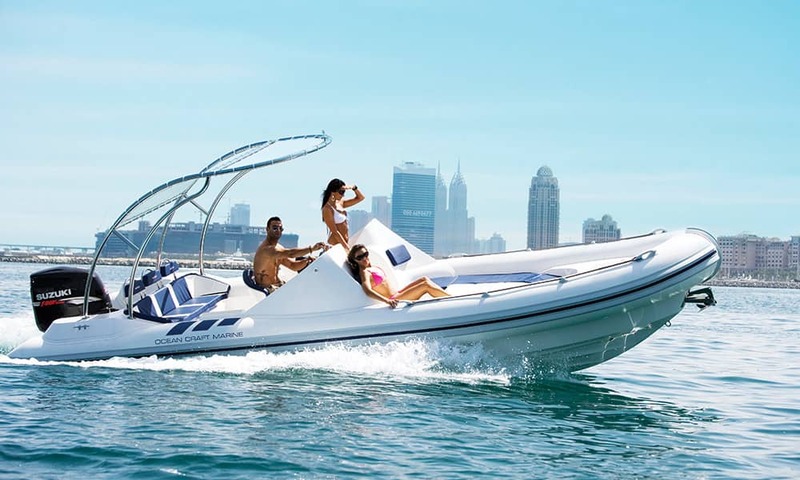 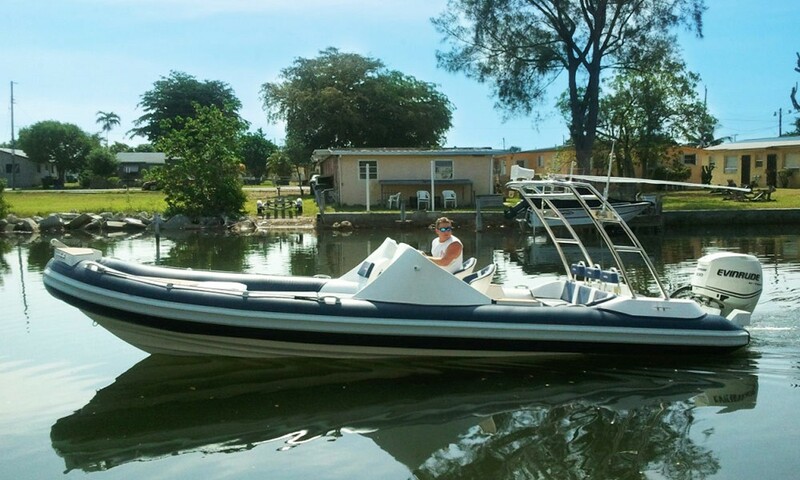 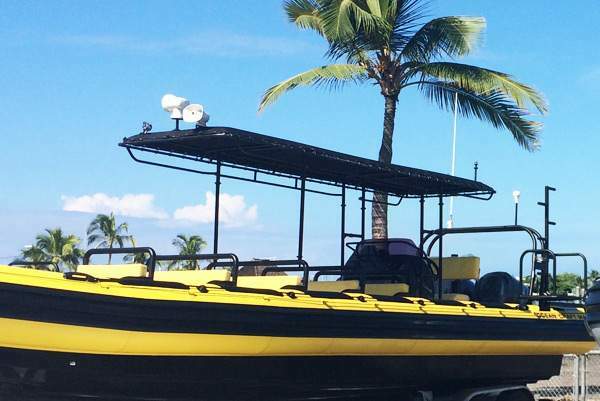 Combining an esthetic, comfortable and lavish deck with a deep V-hull and great performance in the heaviest sea, we can clearly state that it is the most enjoyable and best handling boat in the market. 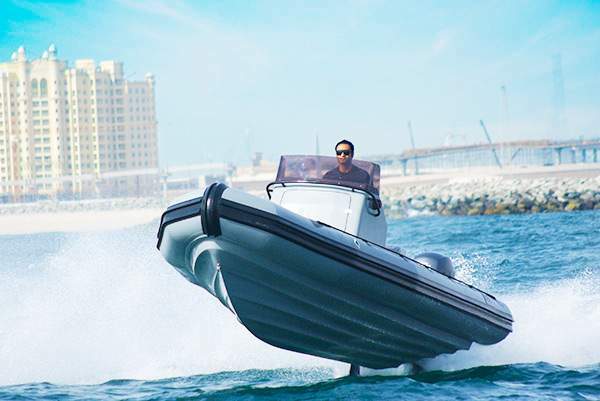 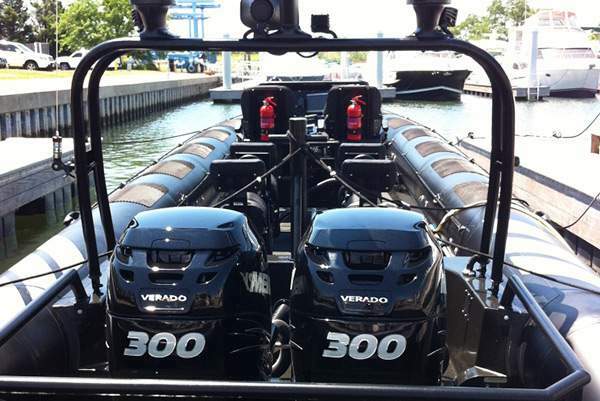 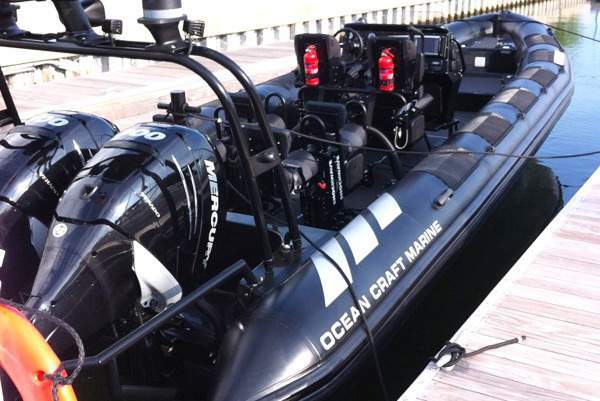 The Euroline models embody luxury and distinction in the RHIB world. 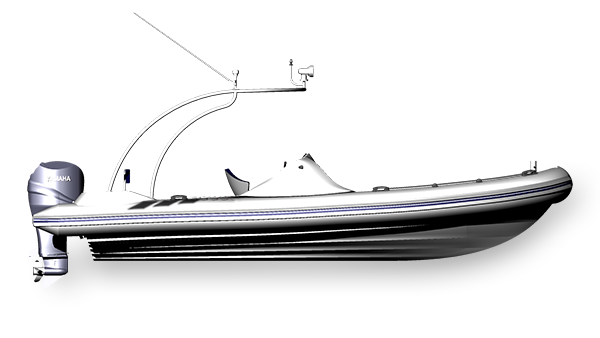 With its state-of-the-art front deck design, you can sunbathe while enjoying a relaxing ride or even sit comfortably and eat on the foldable table that comes out from the floor. 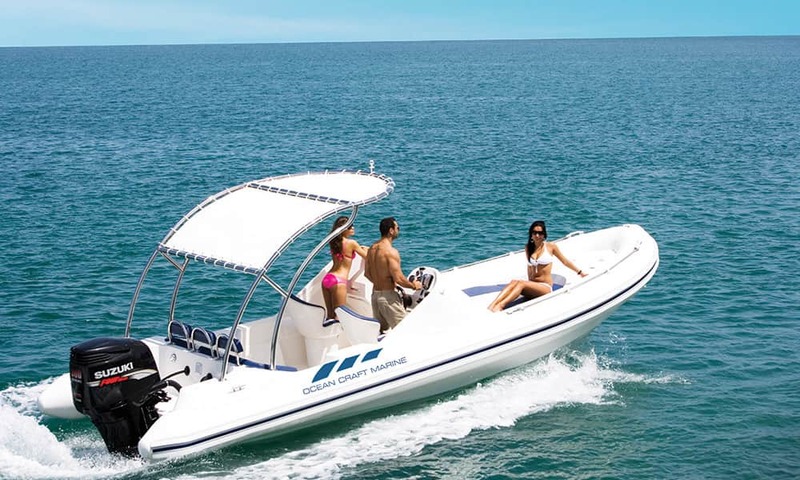 While here we are showcasing a selection of OCM Euroline, all of our boats are custom-built from design to inception through a rich selection of equipment and accessories.